Susan achieved the distinction of being Coldwell Banker Residential Brokerage’s 4th ranked agent nationally for Lease Production in 2017 and has closed $51 Million in sales to date in 2018. 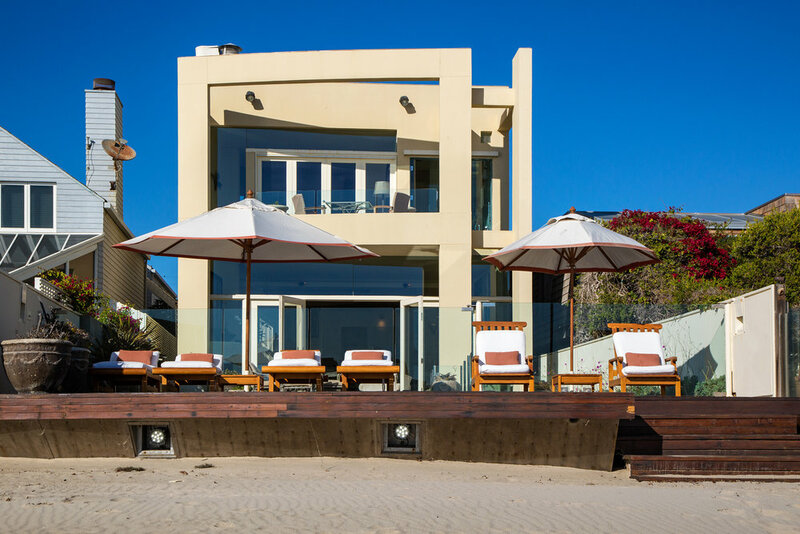 With the advantage of twenty-eight years of local experience and insight at her fingertips and the knowledge gained from having sold approximately four hundred Malibu homes, Susan appears to do it all effortlessly. 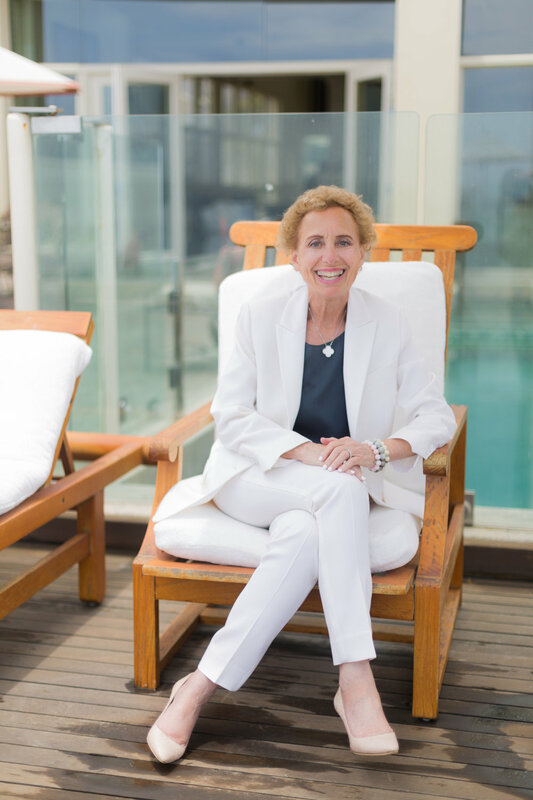 Consistently ranked in the top 1% internationally, Susan proudly represents Malibu and her clientele with a level of excellence and authority one only obtains from loving what they do and appreciating where they do it. HOW DO YOU DESCRIBE MALIBU? For years, I have described Malibu as the Riviera of the United States. It has a small town flavor with an international vibe. The beauty of the mountains and the magnificence of the ocean combine to create 21 indescribable miles. To visit Malibu is one thing, but to live here is truly something else. WHEN DID YOU GET INTO REAL ESTATE? After graduating from the University of Pennsylvania, I worked in New York City at Fortune Magazine and Grey Advertising. Subsequently, I moved to San Francisco where I worked in the tax-leverage leasing business prior to developing my passion for real estate. I officially began my real estate career in 1983 at Hill & Co. in San Francisco where I went on to become their number one agent. In January 1990, I moved to Malibu and within a week, joined the Jon Douglas Company (now Coldwell Banker Residential Brokerage) on Point Dume and have been working in the same office ever since. WHEN DOES MALIBU SPEAK TO YOU? Malibu really speaks to me when I am walking on little Dume beach near my home early in the mornings with my husband. We usually only see a few other people at that time. The combination of the beauty of the cliffs, the ocean and the waves is hard to beat. WE KNOW YOU FREQUENT A LOT OF RESTAURANTS IN MALIBU. CARE TO SHARE ANY OF YOUR FAVORITE DISHES IN TOWN? A Susan Monus property in the Malibu Colony. Would love to! Lately, my yearnings have been for the incredible seared Tuna at Kristy’s Village Café, the fabulous Salmon and Cous Cous at V’s Restaurant, the delicious Vegetarian Soup at Ollo, the spicy tuna on eggplant crisp at Bui Sushi and the awesome Grilled Corn at Café Habana. To those looking for the perfect lunch, I love the Fantasia salad at Tra Di Noi or for those on-the-go, which is often the case for me, my latest obsession is The Athlete at SunLife Organics. Of course, next month I will have all new favorites! My mother was a tour de force. She excelled at everything that she did. She was smart, beautiful and had boundless energy. She was as wise as she was caring. Spring Home of the Month: 7106 Grasswood Ave.